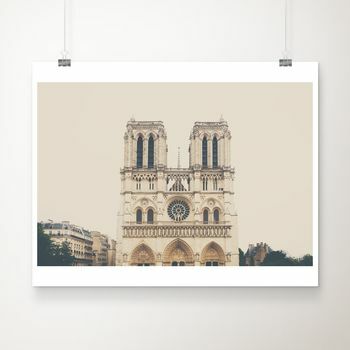 "Cathédrale Notre Dame de Paris" is a beautiful fine art photographic print taken of the Notre Dame cathedral in Paris on a rainy spring day. 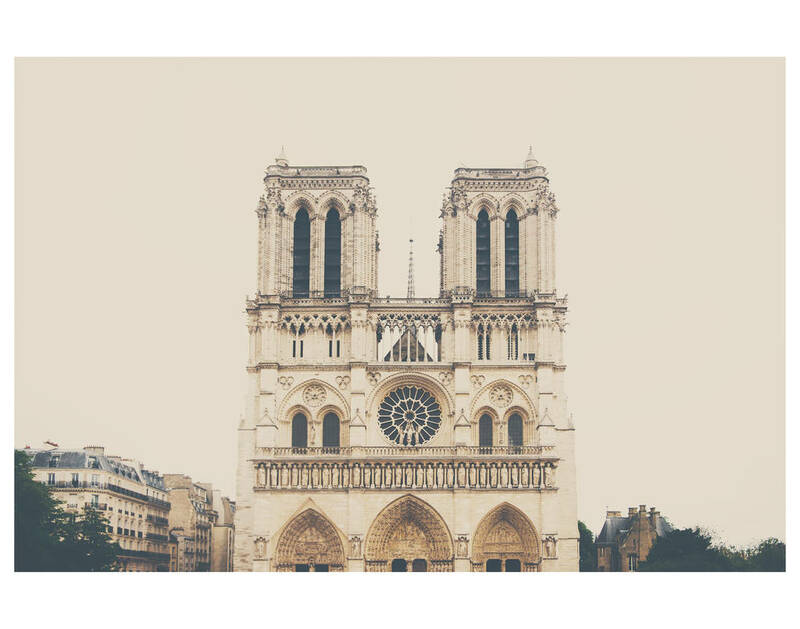 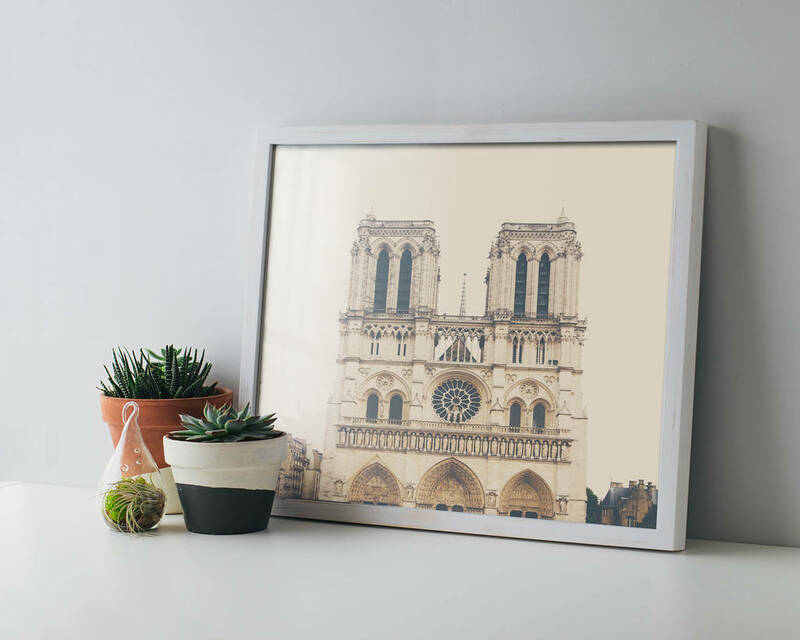 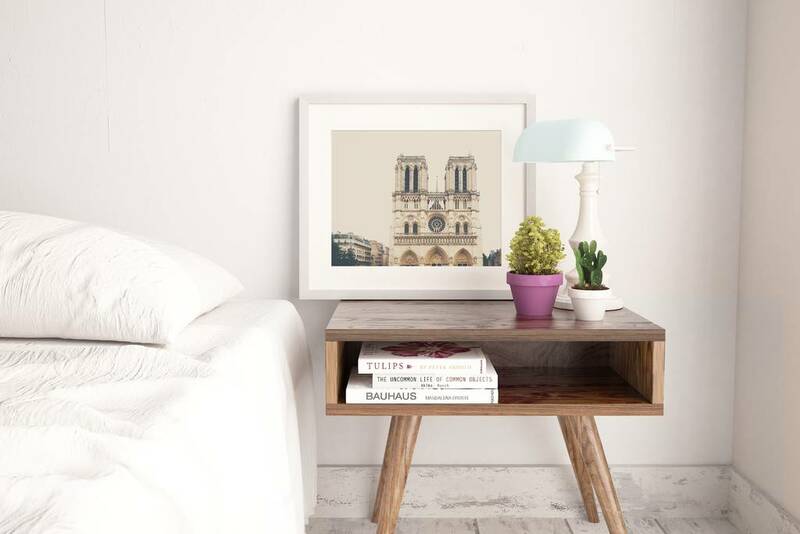 A beautiful photographic print, perfect as a gift for any one who loves arhcitecture or Paris. 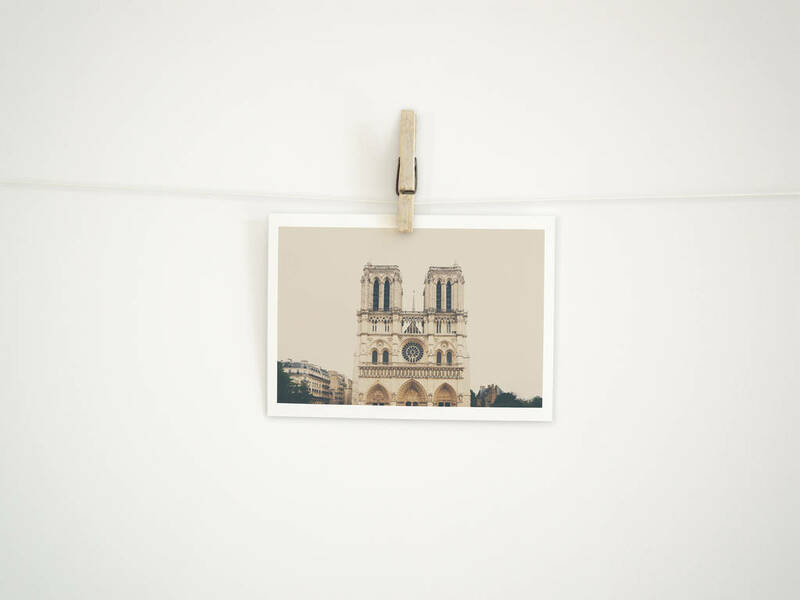 Great to hang on the wall of a child's nursery or as a present for family or friends, or simply as a gift for yourself.